P&P offers engineering and fabrication services to a wide range of industries including pharmaceutical, aerospace, and automotive. Our services include plasma cutting, custom welding and fabrication, as well as design and consulting servies. 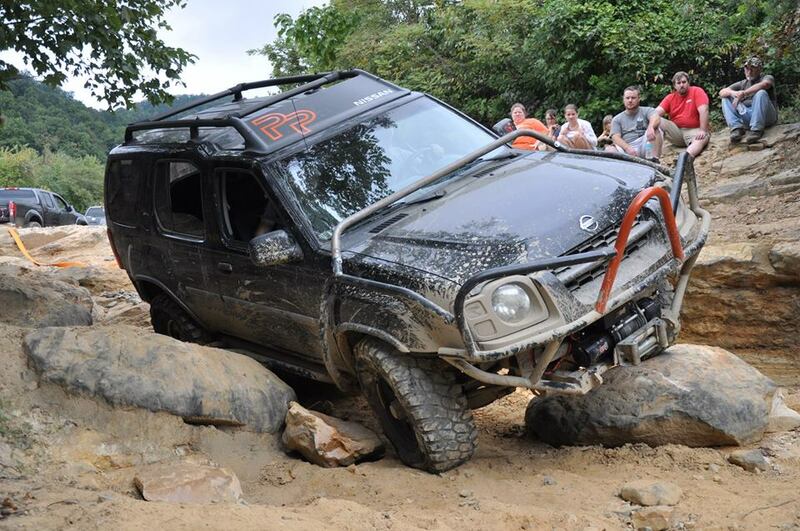 We are currently in development of a full line of off-road protective armor and accessories for the Nissan Xterra / Frontier. Xterra Off-Road Details Here.